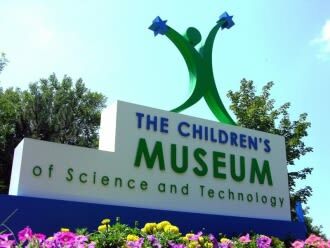 Chartered by the Board of Regents on behalf of the NYS Education Department in 1954, the Children’s Museum of Science and Technology (CMOST) is the Region’s only science center designed specifically for children. In pursuit of our mission, CMOST provides an engaging, child-directed learning environment which enables children to learn and grow through play. Designed for children ages 18 months through the tween years, the Museum enables children to investigate, observe, analyze, and build in a pressure-free environment by pairing innovative educational tools and techniques with engaging exhibits and facilitated programming to support active learning. 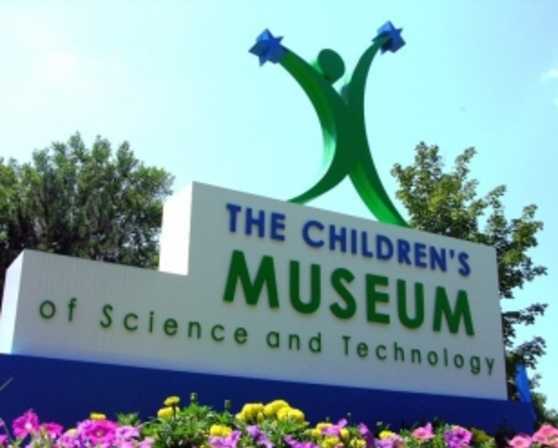 CMOST offers a unique suite of STE(a)M learning experiences including school and community programs; workshops; summer and vacation day camps; camp-ins; and daily Museum Educator facilitated activities that help children make important connections between science, the world and everyday life. Beyond the Museum, CMOST’s Traveling Programs feature hands-on STE(a)M activities, turning classrooms, libraries and community centers into learning labs. We are conveniently located off I-90 at exit 8. Call for group rates.For further information please visit our website by clicking on the link located to the right on this page. Admission is $8 per person age 2 and up.